In terms of working to satisfy formerly alienated consumers groups with inclusive new business ventures, T.J. Maxx is on quite the hot streak. On the heels of transforming budget-minded consumers into "Maxxinistas" with its array of wallet-friendly picks at affordable prices, T.J. Maxx will offer plus-size clothing to customers who wish to purchase wares in sizes 14 through 20, Marie Claire reports. The company has an impressive history of catering to oft-overlooked and marginalized sectors of the fashion community, including those who crave designer wares but don't possess the savings to fund an expensive shoe habit, and now consumers who find traditional sizing a frustrating limitation on their sartorial options. 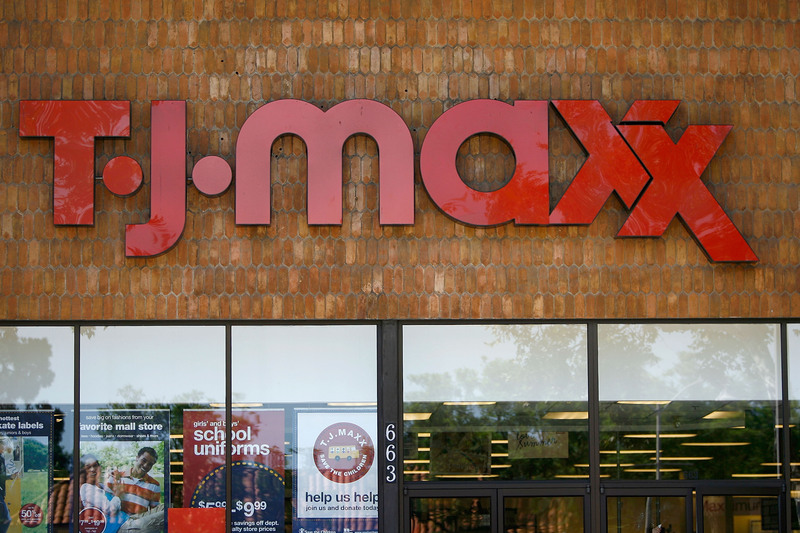 At 9 AM on April 16, T.J. Maxx customers will have the chance to snap up plus-size clothing on the company's freshly augmented website. The decision comes soon after T.J. Maxx published a survey of its consumers revealing their opinions on style and size. According to the survey results, many female participants felt the imperative to embody a certain ideal, in light of the incredible societal pressure to be thin; however, many reported that simply abandoning such negativity was their chosen path. T.J. Maxx's new plus-size offerings are no doubt an attempt to allow such liberated consumers to enjoy fashion without feeling the weight of sartorial expectations on their shoulders. The corporation has not yet revealed which designer labels will be available for purchase in plus-size options, but based upon T.J. Maxx's current selection of covetable closet staples, it is safe to assume plus-sized consumers will be pleased with their options. The announcement is just in time for a spring style tune-up, but will also make significant strides for the fashion industry towards embracing an array of body types and shapes instead of one limited ideal. With any luck, T.J. Maxx's move will inspire other brands to follow suit and offer wares one can wear even if they don't share Gisele's measurements.